Langley McKimmie - Chartered Accountants: ARE YOU MAXIMISING YOUR RENTAL DEDUCTIONS? ARE YOU MAXIMISING YOUR RENTAL DEDUCTIONS? If you own a rental property and you are not currently claiming capital works expense or depreciation expense you may be missing out on eligible deductions in your tax return. 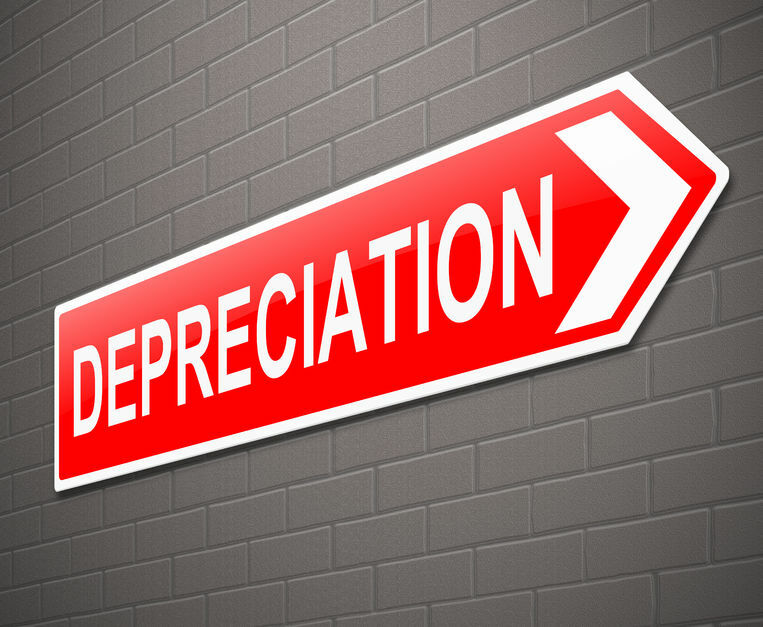 Capital works and depreciation expenses spread the cost of capital assets across their useful life. Which means although you cannot claim an upfront deduction for new or current assets you can claim a proportion each year. These deductions can significantly affect your taxable income and thus potentially reduce the amount of tax payable. A Quantity Surveyor can inspect your property and provide a depreciation report. This report will detail potential deductions in this tax year and in years to come. Please contact Andrew Marshall or Janine Orpwood at Langley McKimmie Chartered Accountants on (03) 5427 8100 to discuss further.